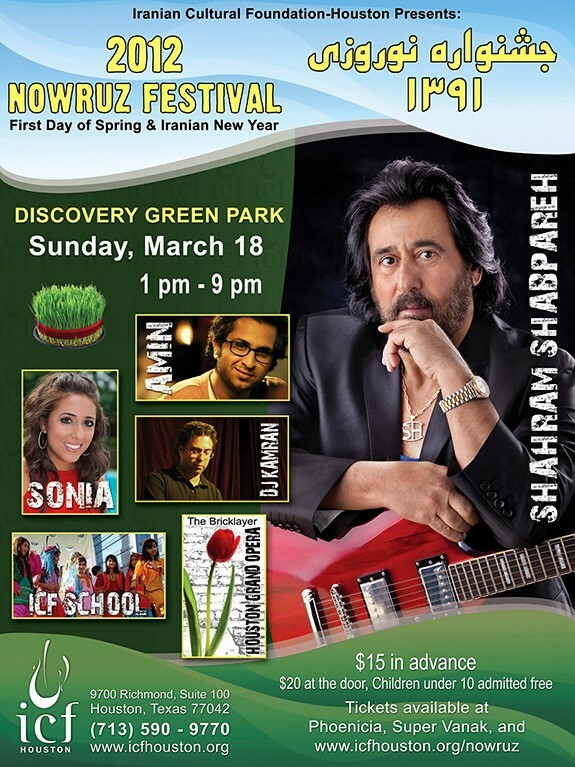 This year, our main entertainer will be none other than Shahram Shabpareh, who will be performing the entire evening. Houston’s one and only Amin Marashi will perform with his band and DJ Kamran will keep us moving the entire day. Tickets are $15 in advance and $20 at the door so please purchase your tickets ahead of time. 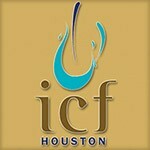 Please contact the ICF office for more details at tickets@icfhouston.org.